Are you on your local Quidditch team? Do you know your Patronus? Do you rep your house colors? 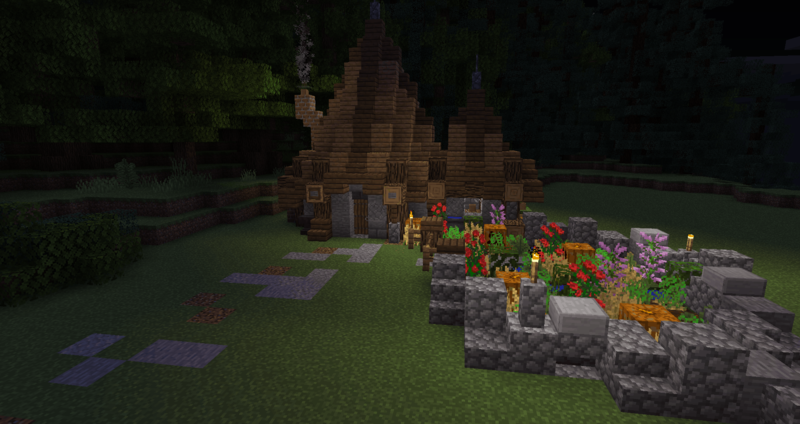 If so, it’s time for you to explore the wizarding world of PotterTale, a Harry Potter-inspired Minehut server! 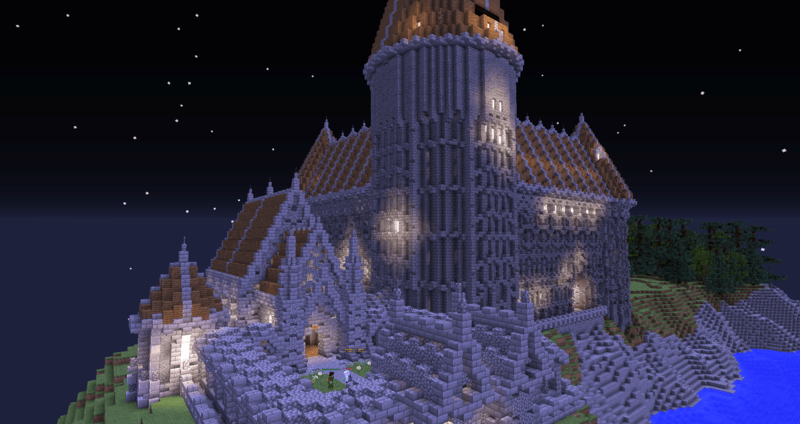 Transport into PotterTale.minehut.gg now via your Minecraft client to roam the halls of Hogwarts and beyond. 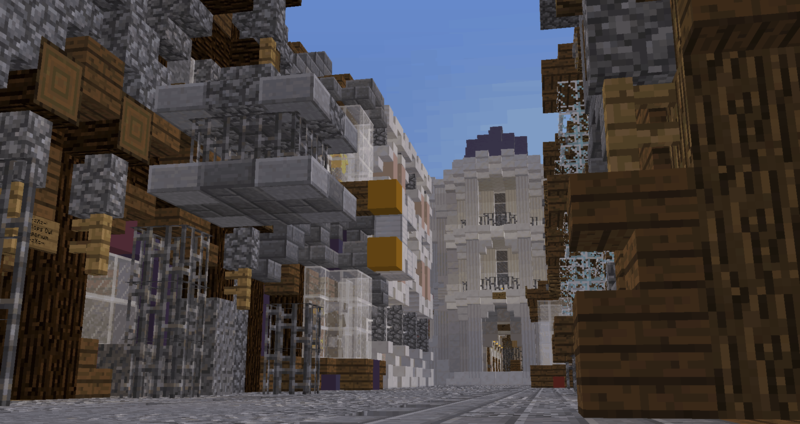 You’ll need the texture pack to get the full experience. Download it by joining the PotterTale Discord. Are you a Gryffindor, Hufflepuff, Ravenclaw, or Slytherin? Get sorted in the Great Hall. Earn House Points as you play. Houses are awarded at the end of every week. Explore Hogwarts and its surrounding areas for Treasure Chests filled with random potion ingredients, as well as Galleons, Sickles, and Knuts. Fight mobs of Trolls, Dementors, and Fire Crabs. More creatures will be added in the future! It wouldn’t be a wizarding world without magic! Learn and use spells to enhance your adventure. Fly with brooms, which are elytras with a twist. You get a rocket which you can use an unlimited amount of times to boost you. However, it does have a 3-second cooldown. How long did it take you to make the server? What’s your favorite Harry Potter movie/book? There are secrets hidden in Hogwarts where there are additional Treasure Chests. You can find them by searching behind paintings, pressing buttons, or using spells appropriately. They are all based on the original Harry Potter games (“Mainly ‘The Chamber of Secrets’ because that game is so cool,” says eem50) where players explored Hogwarts and discovered secrets by using spells on their environment to unlock room. With these secrets, PotterTale possesses some light puzzle mechanics in the server. 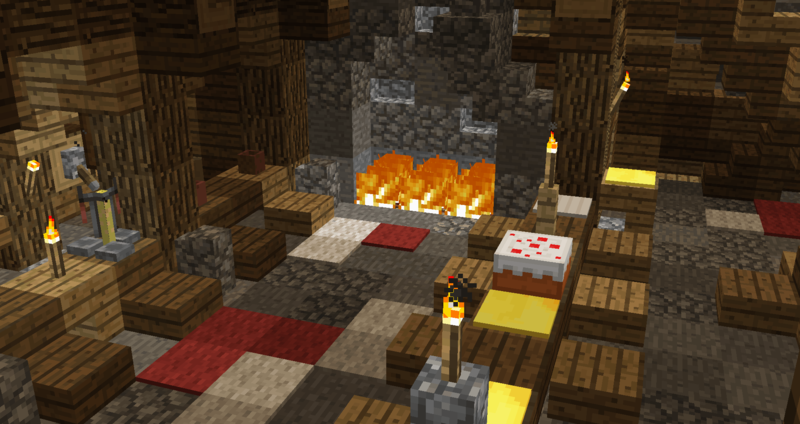 Use the spell alohomora to open iron doors; this will allow you to access storing rooms which are filled with loot. Brooms are the best items at the moment, because they provide mobility to roam around the map really quickly. Cosmetic wand skins and spell books are also great items, but both will cost a good amount of Galleons. Be a good student! Professors teach spells that aren’t available in the shops yet. Classes also usually contain a challenge at the end in which you can earn House Points. The classes usually contain a challenge at the end of the lesson where you can earn House Points and Galleons. 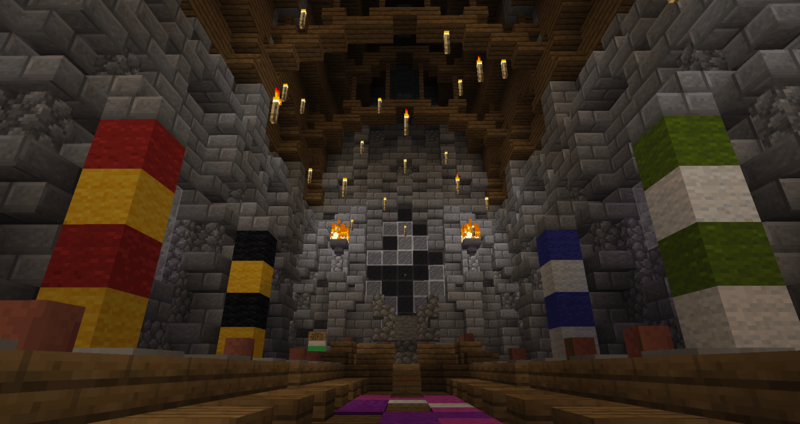 Join the PotterTale Discord here to download the resource pack, ask questions, and meet fellow Harry Potter fans!